This is Mitras Ranch in Puerto Princesa, Palawan, Philippines. 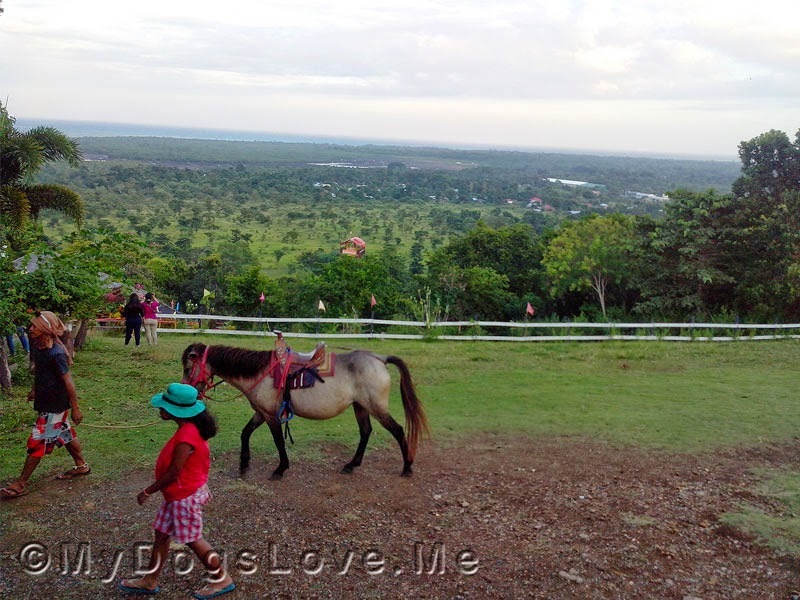 Most tourists pay their handlers 100 php to ride the horse and have their pictures taken with them. And for what, you may ask? To be friends with them? Nope! 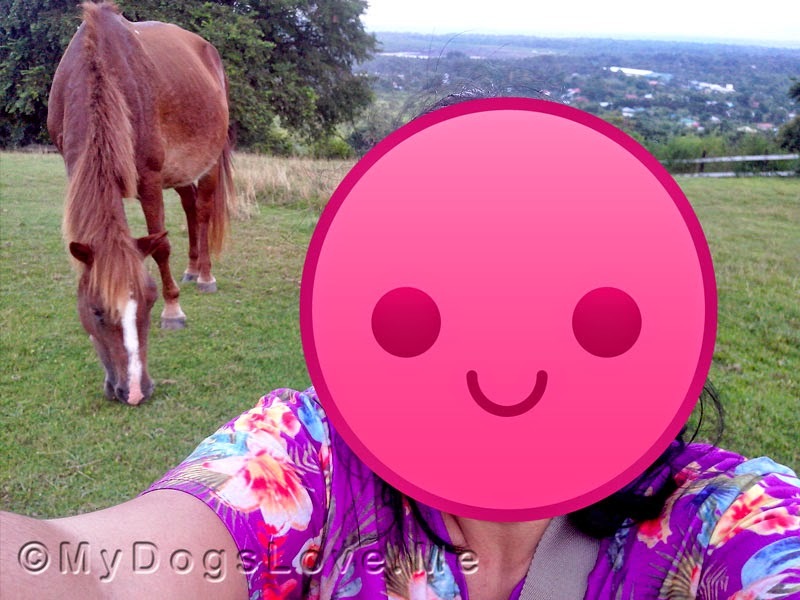 To have her selfie taken with the mother horse? What? You mean, after all these years of keeping her identity a secret, she's finally posting a picture of her?!? Hahahaha!!! You're in the pink, Haopee! 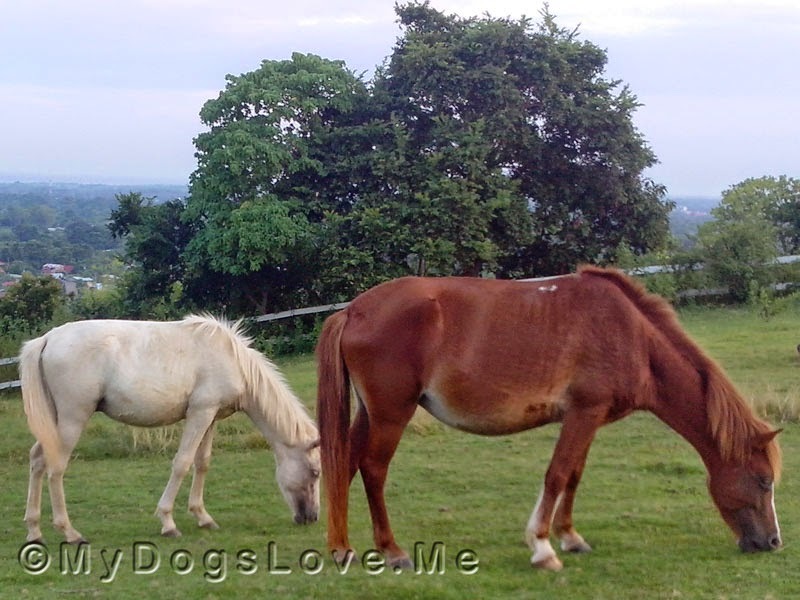 Beautiful horses!! What a happy looking person....Bwahaahaahaa! That's something SHE would do! Gave us a laugh this morning. That's mean! You got my hopes up! Gee, your nose is MUCH smaller that the WDA imagined! What a beautiful place and lovely horses! Darn! You had me fooled! The horses are beautiful! What a cool place!